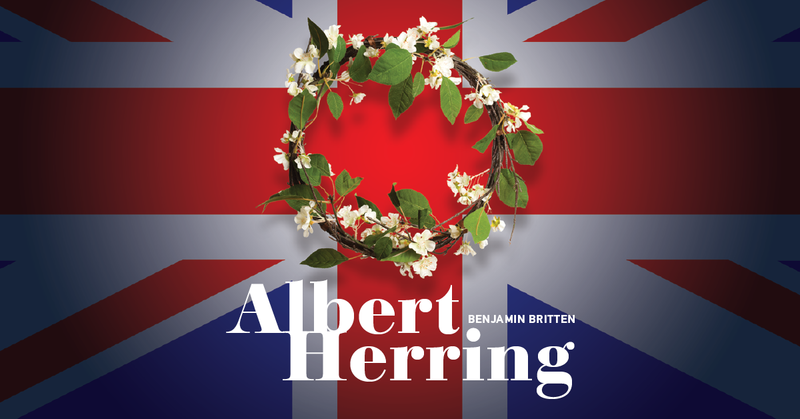 Don't miss Opera McGill's rendition of Benjamin Britten's comic masterpiece Albert Herring! Telling the hilarious story of a young man who's crowned "King of the May" against his will in small-town England, the opera features a 13-piece orchestra conducted by guest Andrew Bisantz. Described by Patrick Hansen (Director of Opera McGill) as "one of the greatest pieces written in the 20th Century," be sure to catch this production during its three-day run as part of the Lisl Wirth Black Box Festival.